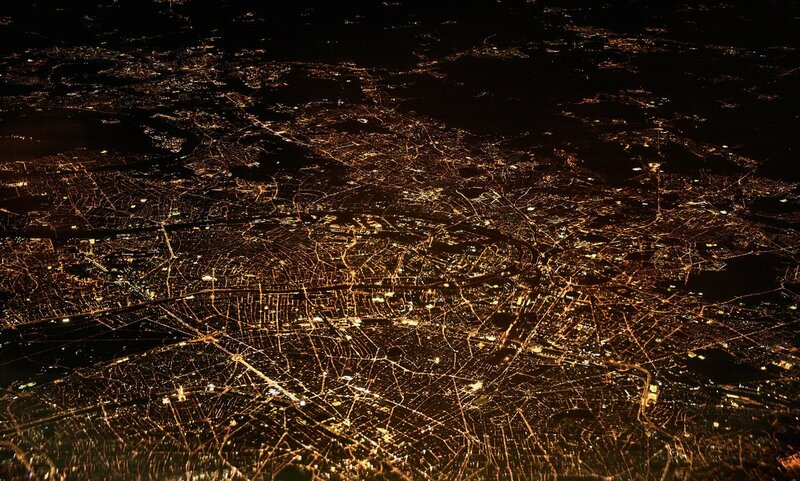 Today, at the European Utility Week, Accenture unveiled the report “Flex and balances – Unlocking value from demand-side flexibility in the European power system”. This is the result of a co-creation project - a recent initiative launched by Eurelectric with the aim of creating innovative cross-sectorial synergies. "Flex and balances – Unlocking value from demand-side flexibility in the European power system” analyses the recent shifts in the consumption and production of European electricity. It puts under the spotlight the concept of “flexibility”, as means to connect supply and demand, and explores potential ways to unlock it. Flexibility is defined as “the ability to manage variability and volatility in order to balance supply and demand within the constraints of infrastructure”. As we strive to power our economies with carbon neutral electricity, a higher reliance on renewables triggers unavoidable adaptations of the demand side. The current flexibility solutions can only partially accommodate the needs prompted by the transformation of electricity usage and generation. The gap analysis and assessment of additional flexibility needed were performed based on the projections of supply and demand for the period 2015-2030, made by 6 European countries: France, Germany, Great Britain, Ireland, the Netherlands and Spain. The study foresees that by 2030 the electricity demand from transport and heating/cooling will increase by a third compared to 2015. Despite greater needs for power during peak periods, an increase of 20% in flexible power capacity would also contribute to reducing by approximately a quarter the energy supplied by non-renewables. As a new electricity ecosystem emerges, open and constructive dialogues among energy players are essential to connect existent initiatives and to foster the development of new flexibility solutions.